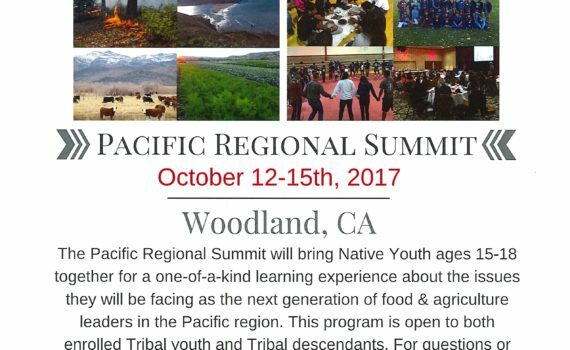 The Native Youth Program will be coming together on October 12-15th, 2017 in Woodland, CA. They will be facing as the next generation of food & agriculture leaders in the pacific region. The Elem Indian Colony of Pomo Indian of the Sulphur creek Rancheria have also been touched by the fire according in the Lake County fire for more information. 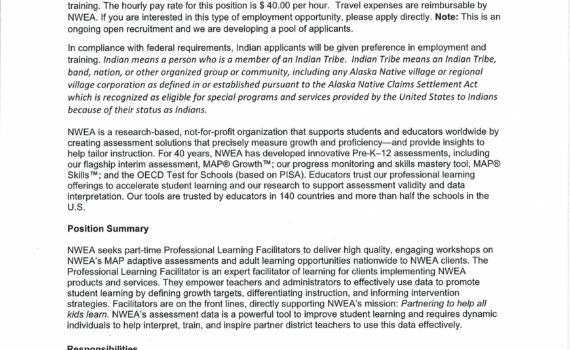 Elem Indian Tribe Addresses Reservation Fire Issue.